Whatever your chosen sport this summer, make sure you body stays in top shape so you can enjoy the season. Warm up and recover properly with Fireactiv. You can also use our wearable technology to ensure your joints and muscles stay pain free during light activity such as crown green bowls or hiking. Stay motivated, give your best and stay pain free with Fireactiv. We're proud to let all our readers know that Charlotte Wilkinson-Burnett, the aspiring Olympian who the team at Fireactiv have supported, has become a World Cup winner! Competing in the 2015 ICF Canoe Sprint in Duisberg, Germany, Charlotte beat the field of athletes, finishing the course over 2 seconds faster than the silver medalist! A huge congratulations to Charlotte, enjoy the moment and recover well with those supports! We recently heard from Rav Wilding, ex police officer who took the transition into television, over on Twitter. We sent him a knee support after hearing about his knee problems. 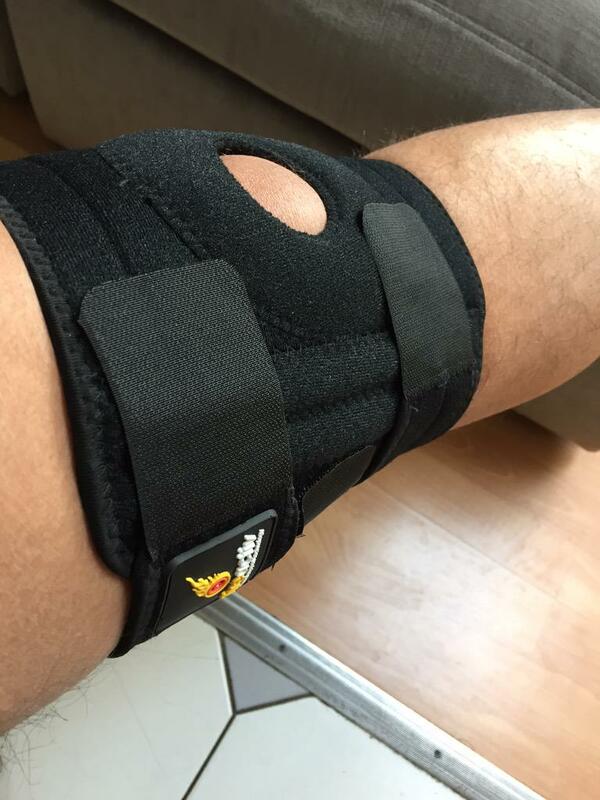 He tweeted 'Hi @Fireactiv my knee flared up a bit today so i'm using the warm support you kindly sent me. Appreciate it.' Rav is just one of a number of celebrities our supports have helped, from tennis professionals, to Sarah Harding of Girls Aloud fame when she took part in the BBC reality series Tumble. Is a shoulder injury keeping you away from the golf course? By stabilizing the joint capsule, the Fireactiv shoulder support helps reduce pain from tendon & ligamentous injury of the rotator cuff muscles whilst promoting healing through deep heat therapy. You'll be back on the fairway in no time! Do you suffer from knee problems or know someone who does? Whether it's instability, meniscus injuries or patella tracking dysfunction, our knee supports can help relieve pain and help your issue. The supports emcompas the entire knee joint, improving overall stability by eliminating unwanted glide and twisting at the knee. Weight bearing pressure during movement is also more evenly distributed over the joint which helps to ease pain suffered arthritis too. 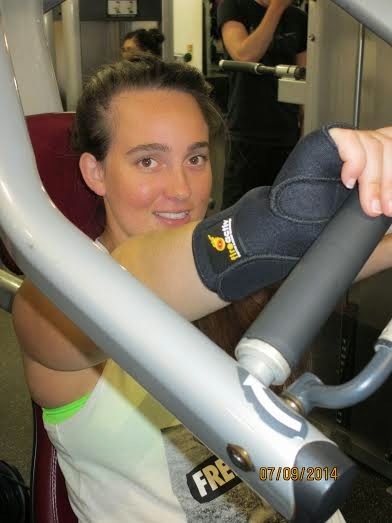 Our knee supports can also help your joints and muscles recover after a run as well. Don't sit and suffer in pain anymore, get help from Fireactiv! With only a few games left in the football season, fighting for precious points can often lead to injury. Pushing the body to extremes can often do it no favours. Injury leads to time off the pitch and having to battle back to your best fitness level. With Fireactiv supports you can warm up properly and help the body recover after games. You may remember a while back we mentioned on our social media pages that we were supporting Paraconoeist Charlotte Burnett. We're pleased to let you know that recently she had a 'race of her life', not only qualifying for the World Cup but also finishing a mere 0.25 seconds behind the current world champion. Keep up the amazing work Charlotte, we're so pleased to be supporting you. Our supports are keeping tennis players on the court for longer, ensuring they don't have injuries & recovering them quicker from ones they do have. We recently received a tweet from professional tennis player Jade Windley saying she was looking forward to using her new back support. If you suffer from back pain, or any pain in muscles or joints, we have a support for you. Our wearable technology delivers indefinate deep heat with penetrates into your muscles and bones to deliver effective pain relief. Be like the pros and give Fireactiv a go you'll be glad you did! I purchased the Lower Back Lumbar Support Belt earlier this week and I wanted to send you this message to say how pleased I am with it. I suffer from Cerebral Palsy and Severe Osteo-Porosis and suffer daily with back pain. I have also recently had Spine Surgery. In the past, nothing has really helped with my constant pain but your item is definitely helping with my pain level. There is obviously no instant cure for my disability but your product is certainly helping reduce my back pain. So many people suffer from sciatic pain. The pain can vary from day to day and person to person but our back support can help relief sciatic pain. Pain often gets worse when sitting and the person may get a sharp pain that may make it difficult to stand or walk. 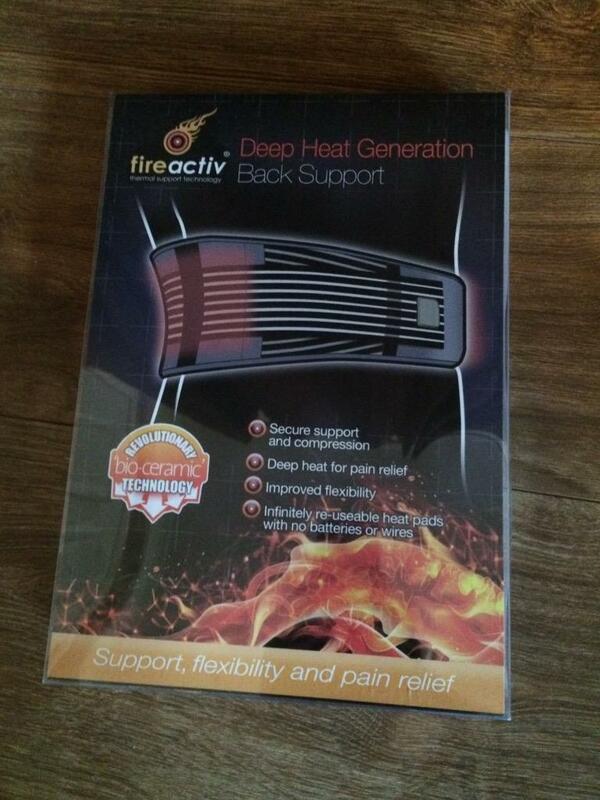 If you suffer, or know someone who suffers, a Fireactiv back support can help. Don't start the new month in pain. Treat yourself to a Fireactiv support to relieve pain, support your body and help yourself warm up before exercise and recover post-sport. Our supports can also be used to relieve the pain caused by athritis. Fireactiv supports may be worn during light sporting activity such as golf, bowls & hiking. When a person bowls, they use certain muscles more than others and in turn isolate them by causing extreme pressure. In the case of bowling, the knee is one such joint. Because of this, bowlers can injure themselves without really expecting it or knowing that it is possible. 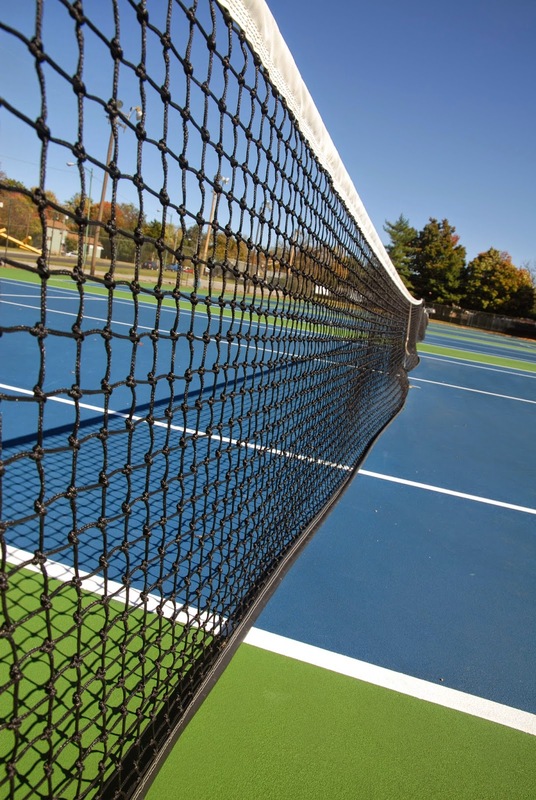 Repetitive strain injuries such as tennis elbow can put real obstacles in your way ahead of matches. Our supports reduce excessive movements at the inner and outer aspects of the joint. The heat therapy helps relieve muscular aches. The support can also be used in recovery and can help with rehabilitation following surgery, trauma or injury. 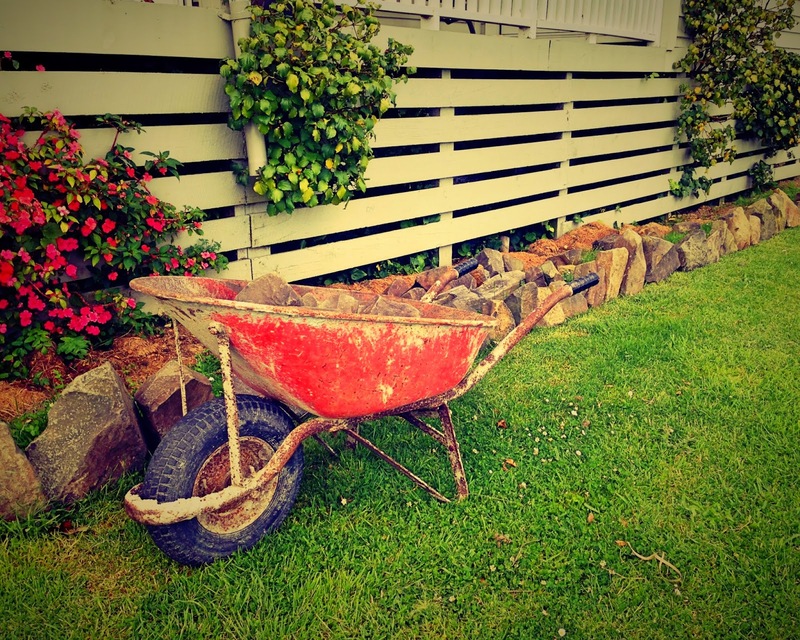 Have you injured yourself whilst gardening? Moved the wrong way too quickly or lifted something you perhaps shouldn't have? Fireactiv supports can help with everyday pain and issues as well as sports injuries. Don't live with the pain you have for another day longer, fight back with Fireactiv. 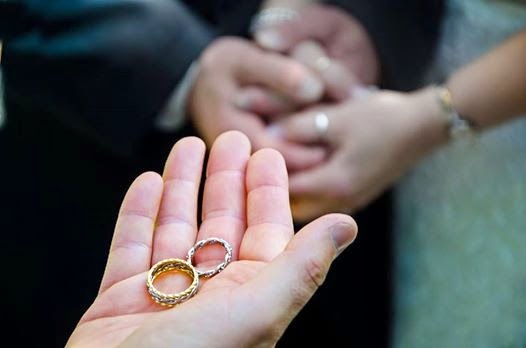 Did you get engaged on New Years Eve or New Years Day? Congratulations! If you're not quite as mobile as you'd like, use Fireactiv supports & deep heat treatments to ensure you can walk down the aisle. Our knee support, for example, is ideal for treating Patella tracking dysfunction, moderate to severe cruciate and collateral ligament strains, instability, bursitis, meniscus injuries & arthritic pain. Prior to my accident I had been heavily involved in most sports, competing the majority at county or regional level. I decided though to branch off to the sport that I was most passionate for, which turned out to be hockey. I ultimately ended up being selected for the England U21 squad, which was the pinnacle of my junior career. Sadly though, not long after this happened, I suffered an accident which ended my hockey career. Not being one to let anything stop me, I applied for the UK Sport: Bring on Rio talent drive, in the hope of being selected so I could transfer my talents into a new sport, canoeing. For me, this turned out to be the best decision I had ever made. I had an email asking me to attend a talent day at Holme Pierpoint, Nottingham, and immediately fell in love with the sport. Gratefully, I later became a member of the GB confirmation squad and have loved every minute up until now. I hope to be just as successful in this sport, as I was Fireactiv were so impressed with Charlotte’s talent and determination that they have provided some financial support to help her career progress. And of course Fireactiv products to help with recurring aches, pains and injuries. Do you feel pain & discomfort in your muscles & joints when it's cold? 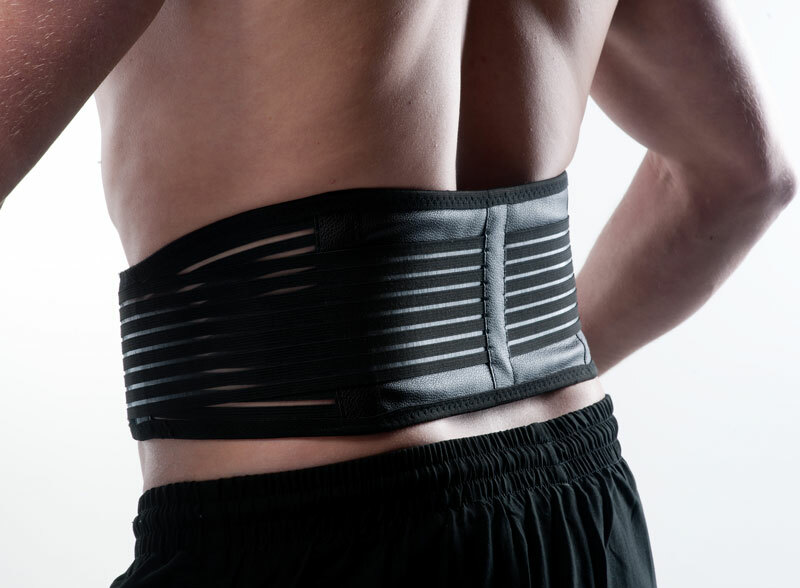 A Fireactiv support will target that pain & deliver indefinite deep heat to it, penetrating 5cms into your body to provide comfort and relieve the pain. 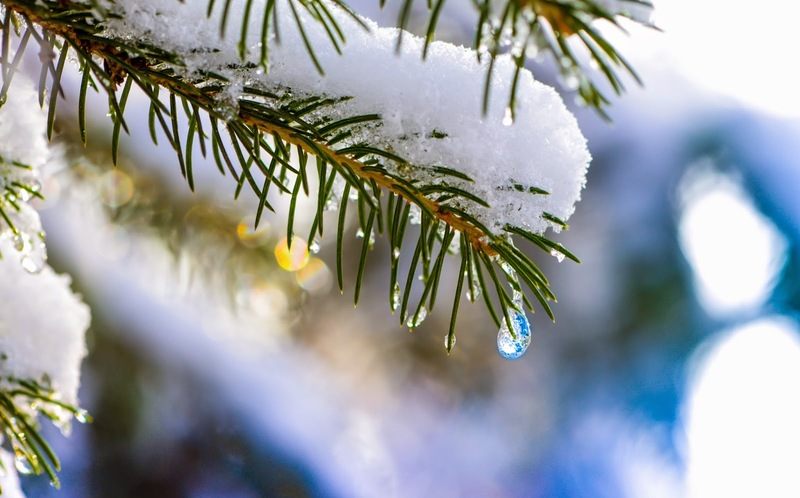 From Arthritic pain to cold neck, our supports can help everyone beat the perils of this winter weather. Battle back with Fireactiv. Do you exercise with the help of a fitness app? Smart phones are fantastic but only your body can tell you when you need extra support and pain relief for joints and muscles. Let Fireactiv assist. With neck, ankle, knee, back, shoulder, wrist & elbow supports you'll be back in the gym, on the pitch or running that park run again in no time. It's been a busy few months for Fireactiv®, just take a look at our latest promotions in the nation's leading media.